a large retail chain, we’ve got you covered. A Microsoft product trusted by retail brands from all over the world, LS Retail is an extensive retail system for brands who want to manage and automate their operations. 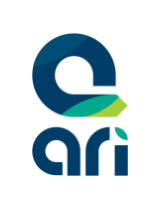 Developed in-house by our very own development team, Ari is built upon our previous system, Retail Insight, to serve more complex requirements for the modern retailers at a good price. Support various functions such as multi-stores, vendors management, customers management etc. A light, quick to learn and easy to customize retail POS software. It helps retailers to manage their business better and faster with more efficiency. Introduced to the market since 1993, Retail Insight has been a friendly companion for many of our retail clients. It is easy to use with both inventory and finance/accounting features available to manage your retail operations all-in-one. We have been in the retail industry since 1993, serving retailers like you from all over the world. From large prominent retail brands to small retail boutiques, we understand different retail operations and requirement inside-out. We know how your business works, and what works for your business. Don’t hesitate to engage us to share more knowledge and information. No obligations required! Still confused about which one to get? No worries, we totally understand! 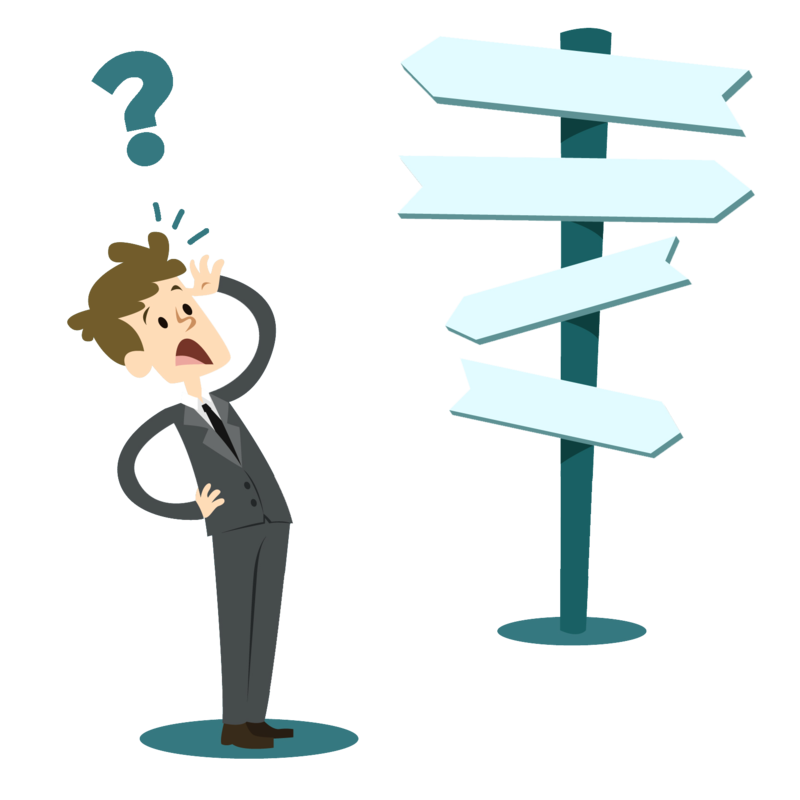 What’s the difference between all our retail solutions? Which software is the most suitable for your retail business? What is the cost? Why not contact us for a consultation? Our friendly representatives are more than happy to provide you with more information and a simple diagnosis of your business to help you decide which retail system to go for. We help you save time and energy to select the best fit for you. Feel free to fill up the form below.